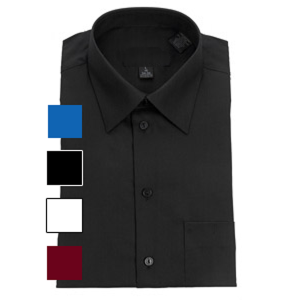 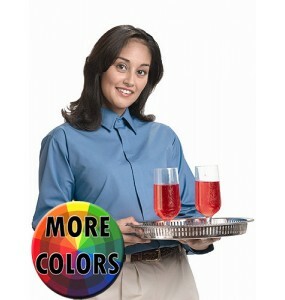 Our restaurant formal shirts are made of high-quality and durable fabric, and are priced to be within your budget. 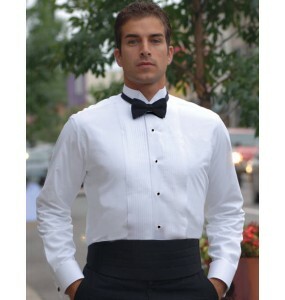 Used by wedding participants to the full-service catering company, our tuxedo shirts are easily the most popular item we sell. 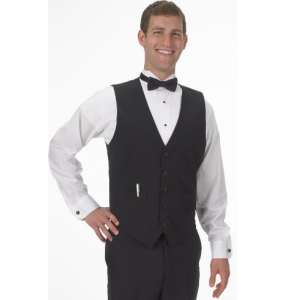 As the staple of formal events, the tuxedo shirt, formal vest, and bowtie is a common sight at banquets and formal events around the world. 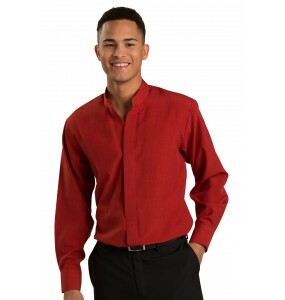 If you're looking for something a little "outside the box" for your waitstaff, check out dress shirts and banded collar dress shirts as a way to bring your business a chic and modern look. 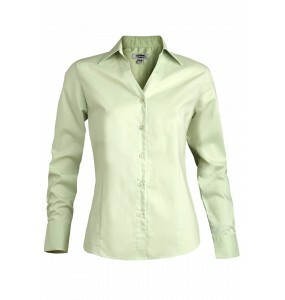 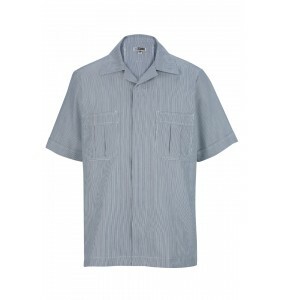 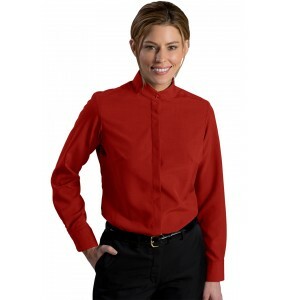 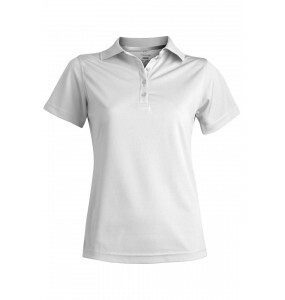 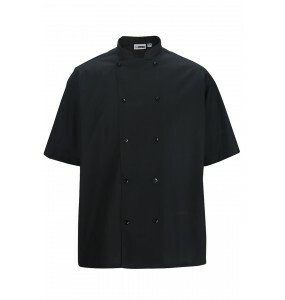 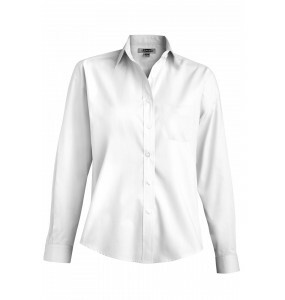 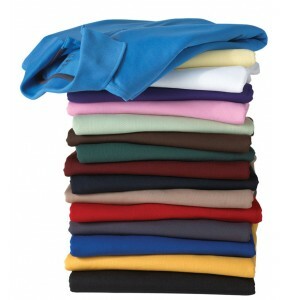 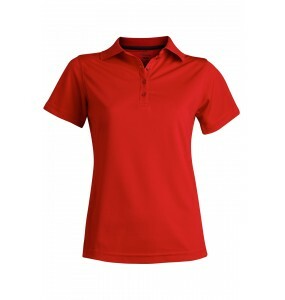 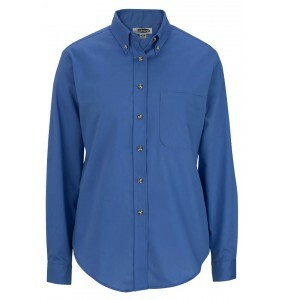 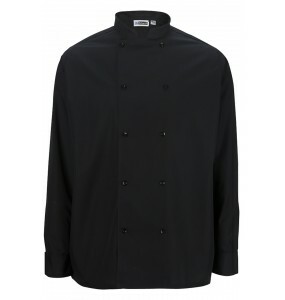 We also carry restaurant shirts that are typically used used by set-up crew, bussers, or food runners. 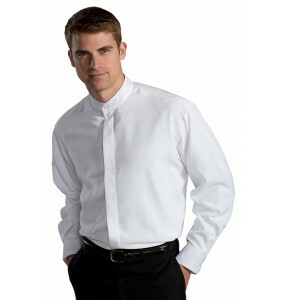 A form titted Dress Shirt with 3/4 sleeves that has been designed for the hospitality industry,..
Our white wing tip collar tuxedo shirts are perfect for banquet servers, waiters, waitresses, restau..
Blending style and comfort, our Short Sleeve HiPerformance Mesh Polo is perfect for servers, waiters..
Blending style and comfort, our Short Sleeve Pique Polo is perfect for banquet servers, waiters, wai..
Blending style and comfort, our Broadcloth Short Sleeve Shirt is perfect for servers, waiters, waitr.. Performance broadcloth stands up to demanding wear. 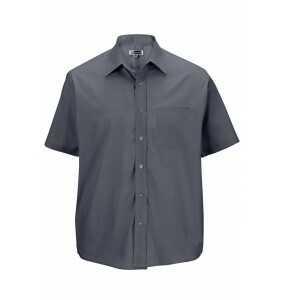 Perfect for restaurants, security, transit and d.. 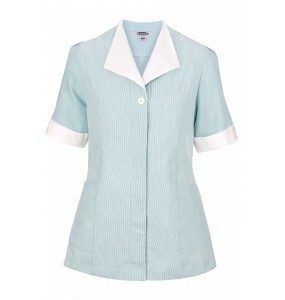 Junior Cord Housekeeping Tunic with princess seams provide a flattering fit. 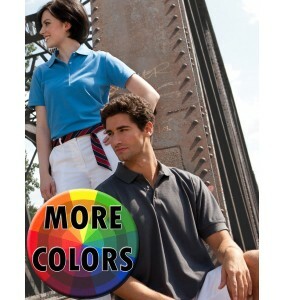 The fabric has a soft d.. 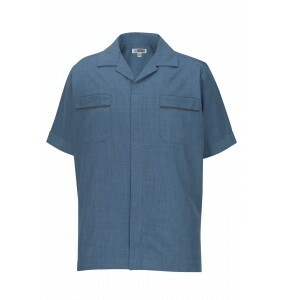 Junior Cord Housekeeping Tunic with double breasted placket provides a clean, crisp fit. 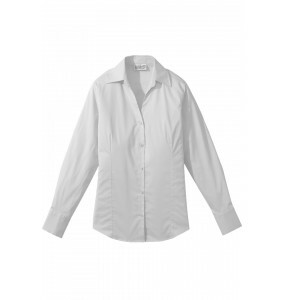 The fabric ..
Service Shirt is made with soft Batiste fabric and styled for all day comfort. 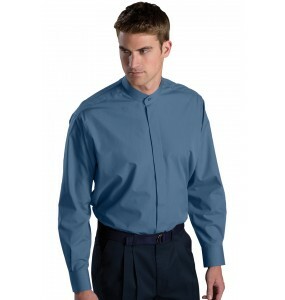 Hidden zipper-down pl..
Our banded collar long sleeve shirt is soft, colorful and hardworking. 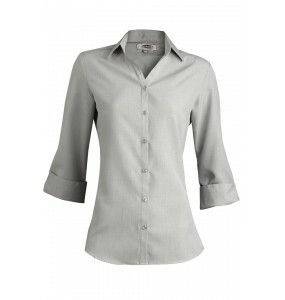 This performance broadcl..
V-Neck and soft collar accents this tailored stretch shirt. 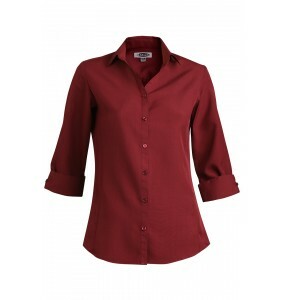 Perfect for the office or out on the tow..
Our ladies' Batiste 3/4 Sleeve Blouse has it all - stunning style, soft fabric, and delicate details..
Our Batiste Banded Collar Shirt offers soft and supple wearability for all day comfort and on trend ..
CLOSE OUT DISCOUNT! 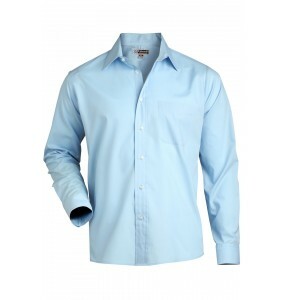 *Our Batiste Casino Shirt offers contemporary style with a modern fit. 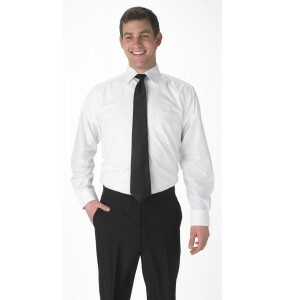 The fabric..